This name derives from the lands and barony of the same name near the junction of the rivers Ore and Leven in the Fife parish of Markinch and was originally pronounced with the accent on the last syllable but Anglified usage has, in most cases, shifted the stress to the first part of the name. The family were very powerful in Fife, at one point over twenty branches of the Balfours owned land in the area which it has been claimed that they held since the reign of David I (1124-53). Close to Milnathort (near Kinross) stand the ruins of Burleigh Castle; Sir John Balfour of Balbirnie acquired this property. Parts of the castle go back to the mid 15th century and, although it is now roofless, it is still fairly complete. The first Balfour to be reliably recorded in Scottish documents is one John de Balfure who appeared at an assize Court in 1304. By the 18th century the majority of Fife landowners were named Balfour. 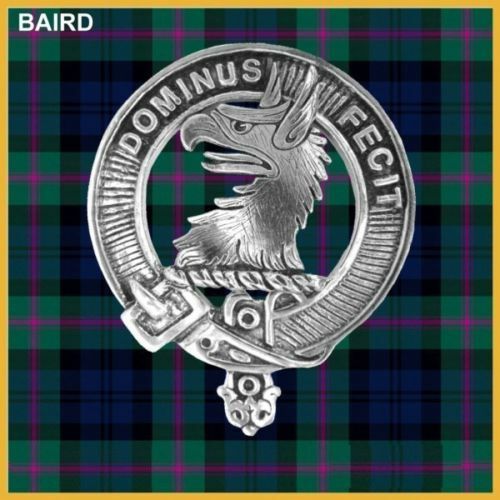 The principal branches of the family were the Balfours of Balbirnie, Mountchanney, Denmylne, Ballovy, Carriston and Kirkton but others such as the Balfours of Forret, Randerston, Kinloch and Torry and Boghall have also been recorded. Balfours have been found a place in history for their deeds, both famous and infamous. Sir James Balfour of Pittendreich was involved in the murder of the unpopular Cardinal Beaton under whose orders many “heretics” were burned at the stake. It is probable that Balfour of Pittendreich was also involved in the Murder of Darnel. Sir James Balfour of Denmilne and Kinnaird, (d. 1657) was a respected antiquarian whose collection of the charters of religious houses, now in the national library, provide valuable information for today’s historians. He was knighted and appointed Lord Lyon in 1630; he officiated at the coronations of Charles I and II. John Balfour of Kinloch, also known as Captain Burleigh, was one of the murderers of Archbishop Sharp in 1679. In more recent times the best-known Balfour has been Arthur James Balfour, (b. 1848) who served as British Prime Minister from 1902 to 1905 and was created the 1st Earl Balfour of Whittinghame in East Lothian.